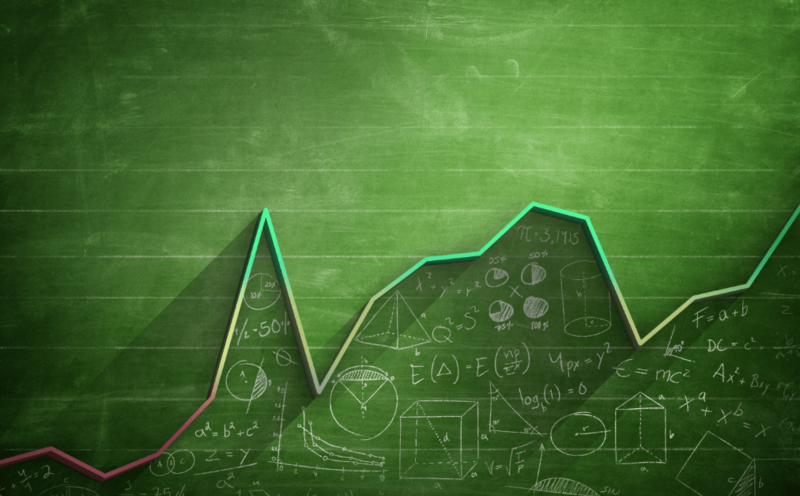 Rethinking the world of marketing measurement and attribution. MATT at its core is a community of marketing industry leaders, including marketers, attribution experts, academics, and other thought-leaders in the marketing ecosystem. MATT was formed to rethink the world of marketing attribution and provide better measurements, tools, and confidence in connecting marketing to business outcomes. This first initiative of MATT is Multi-Touch Attribution (MTA). 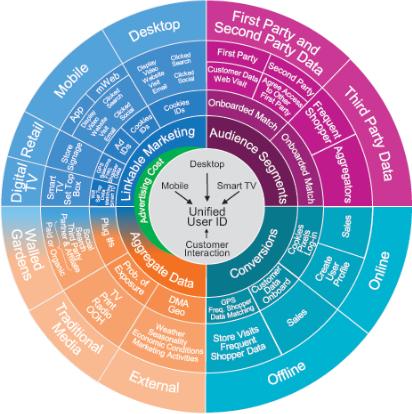 Multi-Touch Attribution is the science of using advanced analytics, on user level data, to allocate proportional credit, across a granular list of marketing touchpoints across many, and hopefully all, online and offline channels, leading to a desired customer outcome. Our goal for the MTA initiative is to give marketers the confidence and knowledge they need to properly select and apply MTA solutions within their organizations. 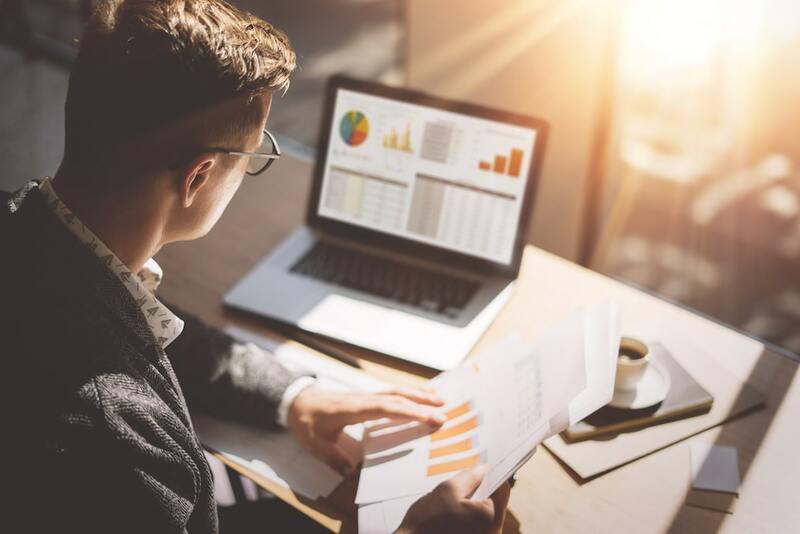 MTA is an analytical method to distinguish what's working when dozens of marketing activities and approaches are occurring at the same time in order to estimate what is driving incremental lift. MTA gives weight to all touchpoints, not just last touch, that are proven to correlate to business outcomes. Does not include methods that exclusively use Media Mix Modeling (MMM). Also, MTA is not brand/campaign tracking, or pop-up type surveys a result of ad exposure. Is NOT limited to measurement of only whole media channels (TV, Radio, Digital, etc.) in aggregate as sufficient. Is NOT restricted to paid advertising as it can include the effect of owned media pageviews and even social media under certain circumstances. MTA calculates the probability that a user will convert (brand, sales, other) based on exposure to a combination of marketing activities based on modeling the behavior of individual users. While some ‘tech-centric’ marketers have built their own solutions, most use one of 20 MTA providers that might work with the media agency and DMP to construct the necessary data connections. Hard. Largely because marketers don’t have a data strategy in place and there is a lot of complexity to setting that up. There is a need to test all the connections and there are a lot of issues with getting good data, especially in light of the walled gardens, sources of sales data and more. MTA also suffers from a lack of trust when it produces results contrary to MMM because the ways of determining the validity of MTA output are evolving. MTA is built to guide marketers to hit the bullseye of right consumer, right time, right message, right screen, to improve marketing return. There is no other approach built from the ground up to reflect what makes marketing different in a data driven digital age. MTA also encourages better marketing. It gives credit to up-steam/top of funnel activities that deserve credit. Without this, e.g. by using last touch, marketers would be falsely guided to purely promotional and tactical messages, mortgaging a brand's equity and its future. 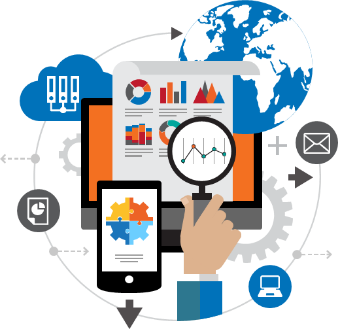 Our quest for more accurate and useful marketing data is spearheaded by industry leading companies and professionals. Under the direction and guidance of the MATT Steering Committee and the Attribution Advisory Task Force, our members are actively engaged in defining the future of marketing measurement and supporting it with acceleration tools to lead the way there. ...but there is virtually no relationship between clickthrough and sales. MATT (Marketing Attribution think Tank) is comprised of marketing and analytic leaders dedicated to creating tools that help marketers “select and apply MTA with confidence”, driving growth through proper allocation of media dollars. Our active Working Groups are currently focusing on the following and we urge you to sign up for any of these teams you are interested in. This tiger team will bring together marketers and other important partners to identify the challenges and obstacles marketers face in the MTA process, as well as help map out marketers' journey from the stage of no-involvement with MTA to the stage of successful deployment. This ongoing tiger team continues to tackle the challenges marketers face in accessing data that are linkable at a user level (the essential need for proper MTA analysis), especially with the new GDPR regulations. The team focuses on the impact these new regulations might have and on the work arounds available to marketers to achieve successful MTA. This tiger team will develop a new series of short briefs, written for CMOs, to set agendas for MTA, data readiness, how to apply MTA to drive optimized media allocations, etc. and what it will take for their organization to get there. This working group brings together marketers to address issues and questions around data trustworthiness. This group already helped to create the MMA MTA Data Map, the Data RFI, the MTA Data Strategy Guide and the MTA Tactical Success Guide. The current state of MTA leaves much to be desired. According to an MMA survey conducted in November of 2016, 34% of marketers already have an MTA solution, have applied this solution to 34.7% of campaigns (on average), and produced a Net Promoter Score (NPS) of -29. MATT's mission is to positively transform Marketer's usage and experience of MTA by organizing top brand's lessons learned and developing acceleration tools based on these experiences. 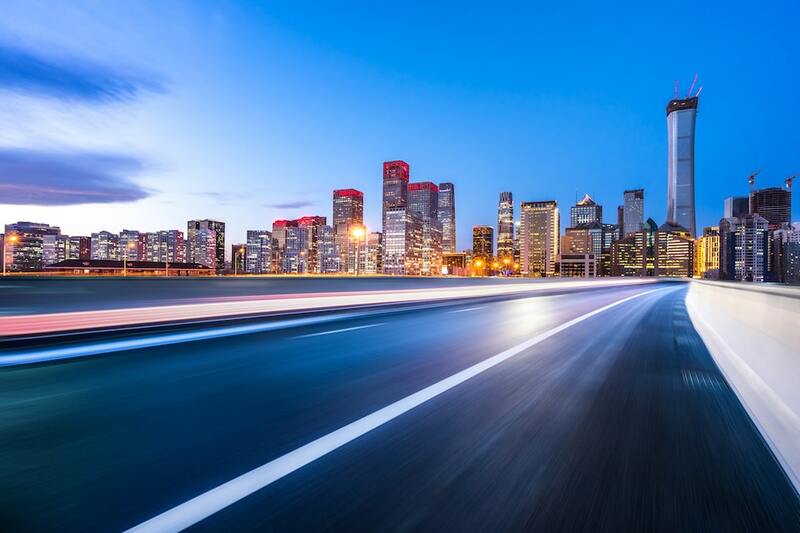 Our Working Groups are actively engaged in producing industry-leading MTA Acceleration Tools focused on our mission to help marketers select and apply MTA solutions with confidence and knowledge. Our growing list of MTA tools includes an MTA Landscape Report, MTA Decision Guide, MTA RFI Templates, Provider Analysis, Marketer Surveys, Webinar Series, Data Strategy Guides, and most recently our MATT MMA Data Map. You can find these documents below. As the industry leader in multi-touch attribution (MTA) research, the MMA is pleased to offer members access to our comprehensive benchmark studies tracking the latest trends in MTA adoption and use. To gain deeper insight into marketer’s experience with MTA, download our quarterly benchmark surveys here. 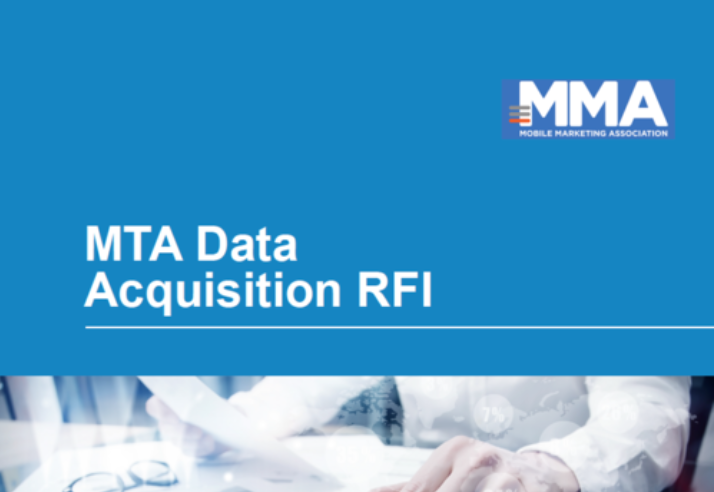 The Mobile Marketing Association’s MTA Data Acquisition RFI™ is an easy to use template specifically designed to assist marketers in evaluating and securing higher quality data. 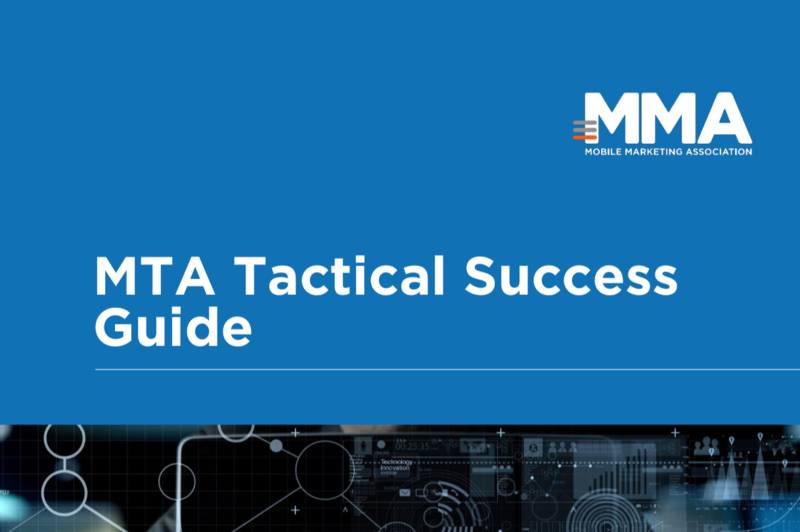 This template is an excellent tactical support document for executing your organization’s MTA strategy. Download it today to find out why. 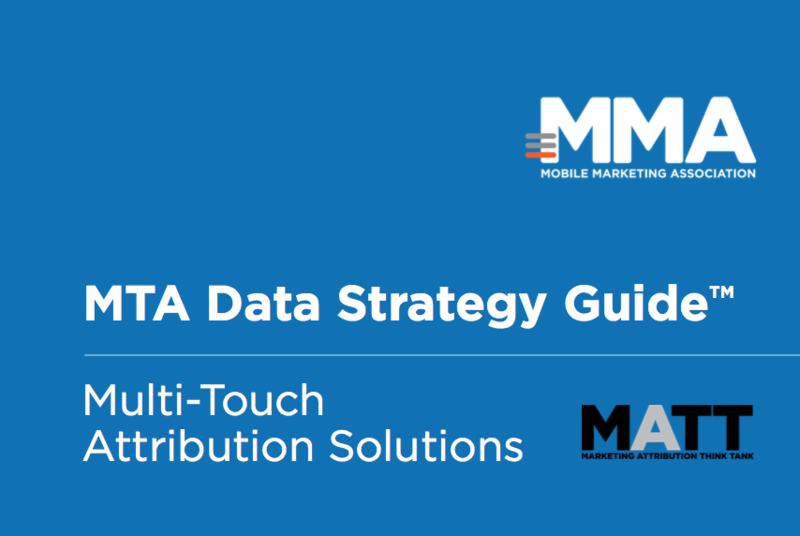 The MTA Data Strategy Guide is a members-only, comprehensive planning manual designed to help marketers secure, organize and manage quality data. The MMA MTA DataMap is a concise reference tool that visualizes all of the data needed, giving brands a clear picture of how datasets can interact and be integrated for successful MTA execution. As the leading trade group for the marketing industry, the MMA is pleased to announce the next phase in our critical attribution initiative focused on Multi-Touch Attribution (MTA) – the formation of two working groups to dig even deeper into the issues of Walled Gardens and Data Quality and Accuracy. 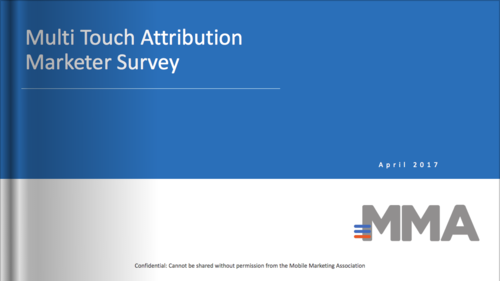 As the industry leader in multi-touch attribution (MTA) research, the MMA is pleased to offer members access to our initial comprehensive research study revealing important insights into MTA’s landscape, adoption, and use. 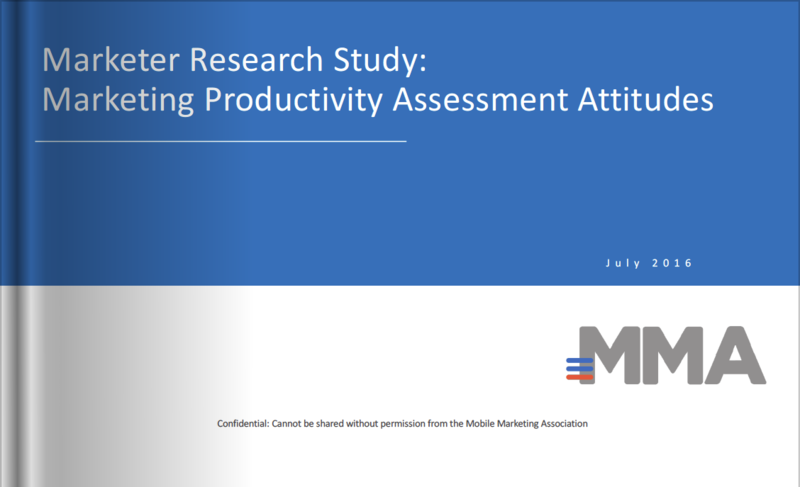 To give your organization key into MTA across industries, download the study here. 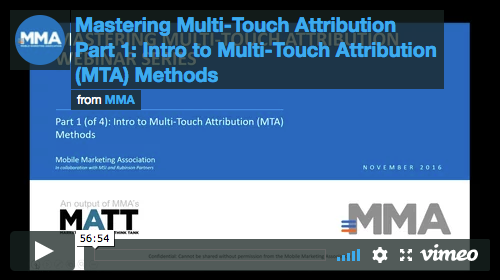 MMA’s four-part webinar series designed to demystify multi-touch attribution (MTA) will educate marketers and provide guidance in identifying and harnessing the best MTA methods. The webinars shared in-depth MTA modeling techniques and use cases, as well as provide a sophisticated scoring methodology and tools that can be used to fine-tune and accelerate the MTA provider selection process. 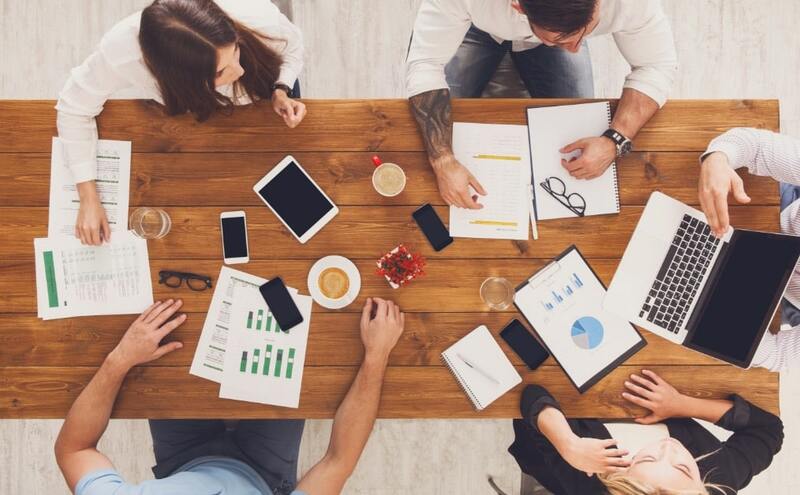 The real power of the Marketing Attribution Think Tank comes from the collective brands and minds we bring together for facilitated discussions, futuristic design, and document creation. This is a truly collaborative approach to clarifying the many opportunities surrounding MTA and building a bridge to making MTA solutions both a viable and profitable investment. Our participating members and contributors are listed below.